Aria Good quality call Centre Headset Dial Pads are widely used for smooth calling featuring CLI Technology. It can be paired with Aria call Centre headsets having RJ Connectivity. 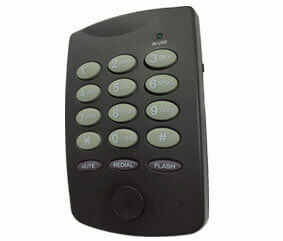 These dialpads are majorly used in call Centres due to their advanced technology and freehand calling method. This has been designed with various facility and features. Our enterprise is a prominent manufacturer, exporting and importing an outstanding quality gamut of Telephone Dial pad in the international market. 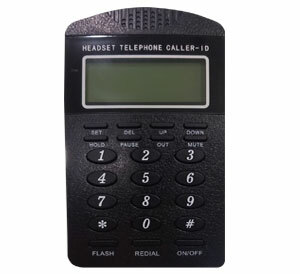 Telephone Dialpad is a blending superior quality dial pads providing smooth facility of calling and compatible with headsets having RJ Connectivity…It is superior in the usage of calling facility and used in Call Centres widely. These dialpads are majorly used in call Centres due to their advanced technology and free hand calling method…. These have been designed with various facility and features. Our enterprise is a prominent manufacturer, exporting and importing an outstanding quality gamut of Telephone Dial pad in the international market.